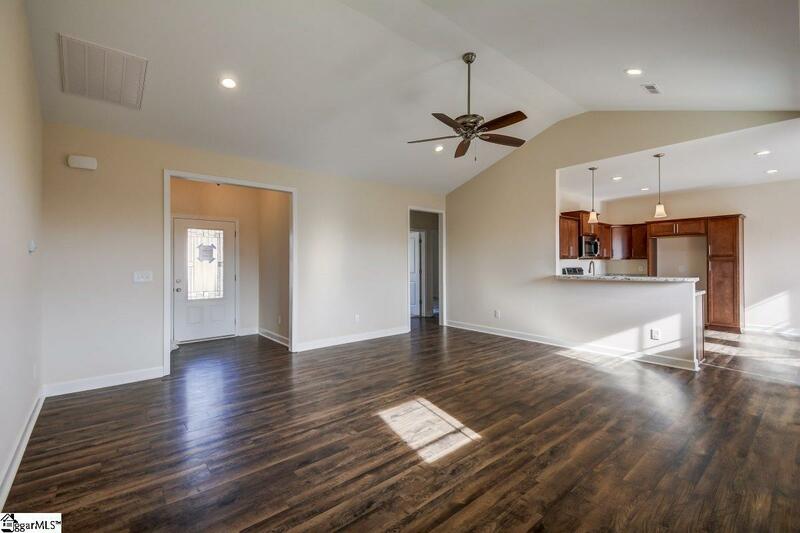 READY FOR NEW OWNERS - BE THE FIRST TO LIVE IN THIS WONDERFUL HOME! 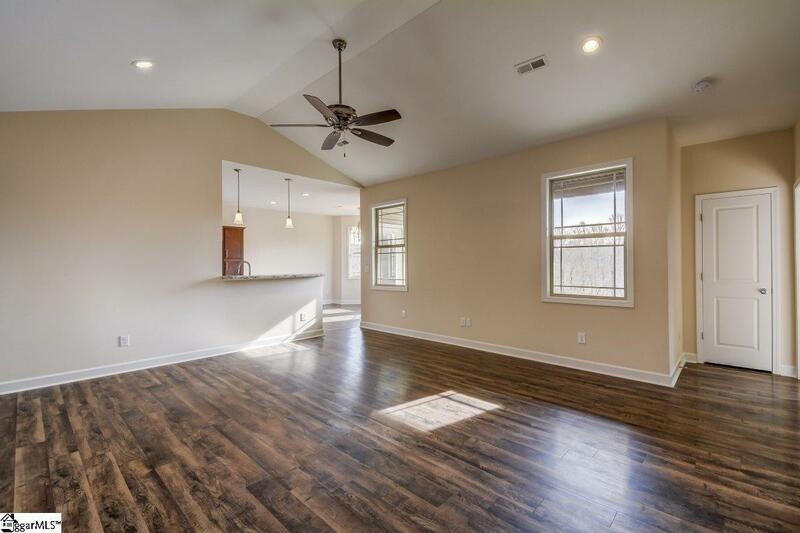 The living room features a vaulted ceiling and is open to the dining area that features a bay window overlooking the back yard. The master suite offers 2 walk-in closets, dual vanities, and garden tub. 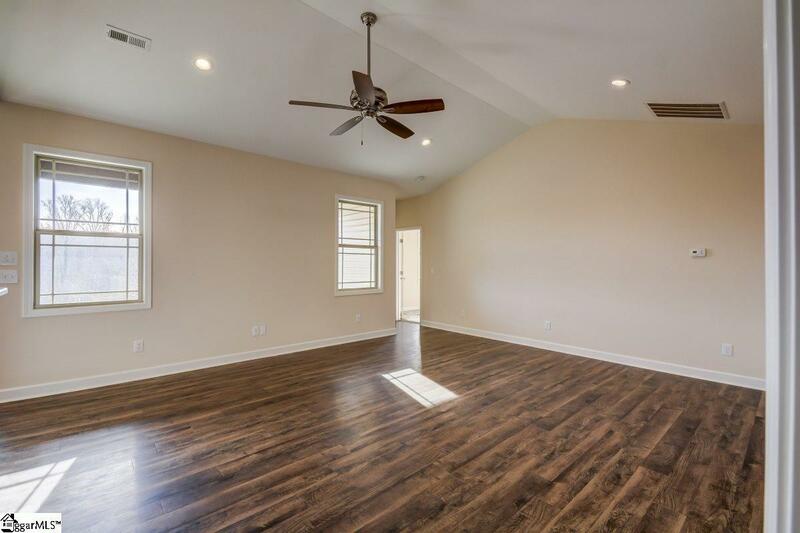 9 ft ceilings throughout, smooth ceilings, laminate in the living room. 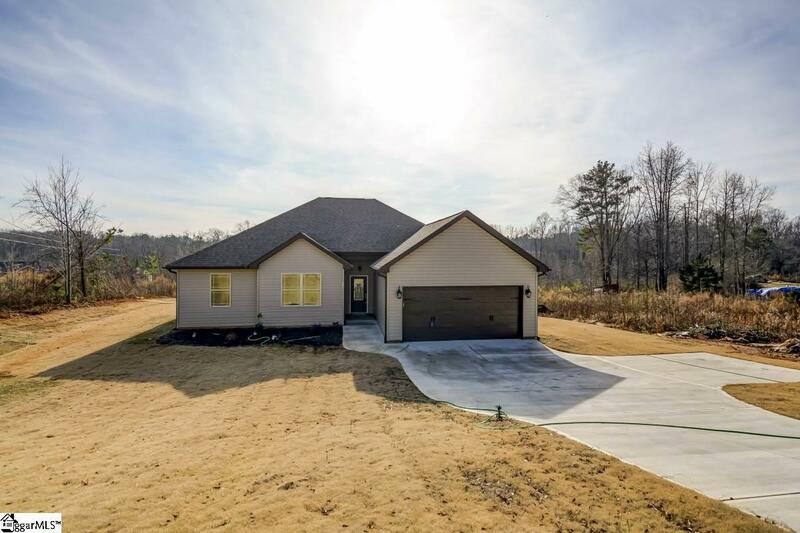 Large 0.52 acre lot and a split bedroom floor plan also gives room to breathe.